Talvi Hunt is a diverse pianist whose main interest lies in interpreting the music of 20th and 21st century. Her performances during the past three years have mostly connected her to Switzerland and Germany. Talvi has played in several music collectives such as Luzerne Symphony Orchestra, Collegium Novum Zürich, Ensemble Ö; she has been regularly invited to play in Stuttgart Chamber Orchestra. 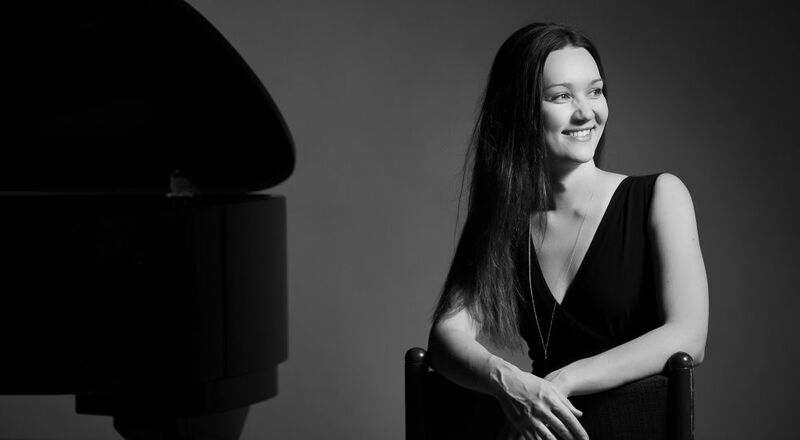 Since 2014, Talvi Hunt belongs to Ensemble of Nomad as a pianist and one of the artistic directors. The ensemble mainly focuses on contemporary music including the elements of electronics, video art and theatre. Talvi has collaborated with several known composers such as Helmut Lachenmann, Wolfgang Rihm, Peter Ablinger, Enno Poppe, Michael Wertmüller, Jürg Wyttenbach, Thomas Adès, Unsuk Chin and Michel van der Aa.